What makes tunnel freezing special? 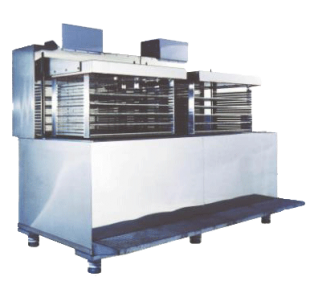 A Tunnel Freezer is a specialized freezer that is capable of rapidly freezing and handling large amounts of food for production and storage. 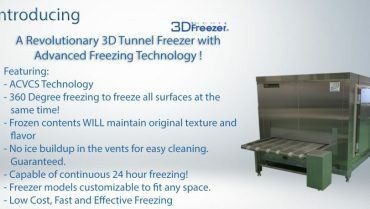 But what exactly makes a tunnel freezer stand out? 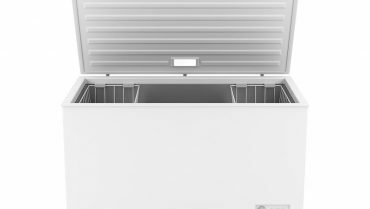 What sets it apart from the rest of the freezers available on the market. 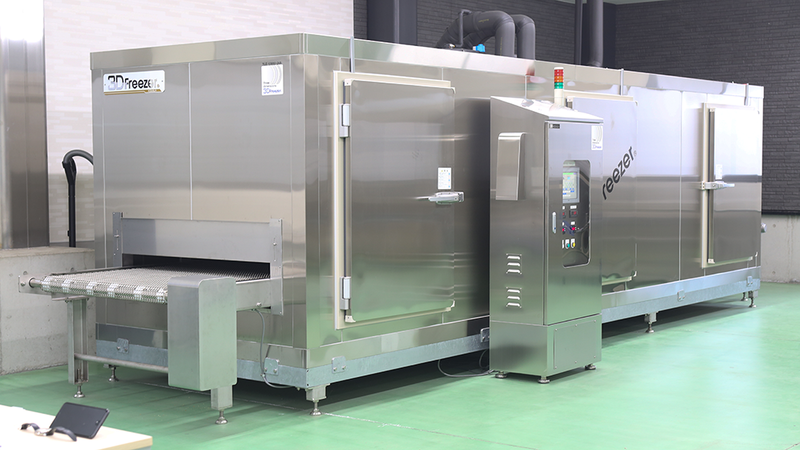 In this article, we will take a look at the various features that make a tunnel freezer different from a more common commercial freezer and also introduce our specialized 3D Tunnel Freezer. 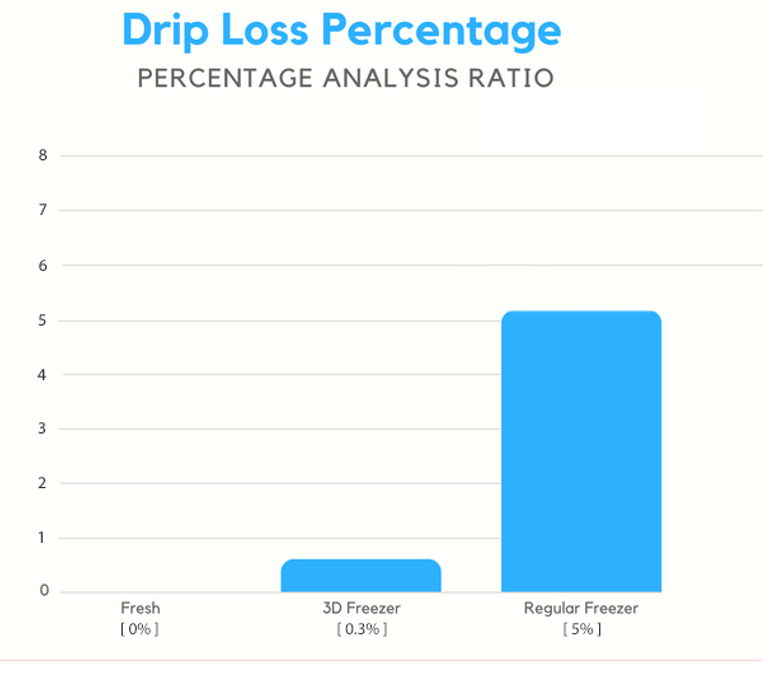 Drip Loss is the process by which food loses its texture and internal moisture upon defrosting. 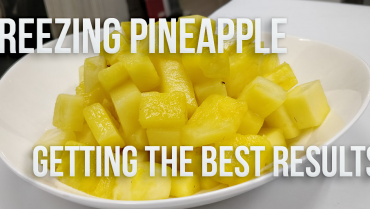 Often, when regular or inefficient freezers are used to freeze food, there is substantial internal damage to the cellular structure of the product. 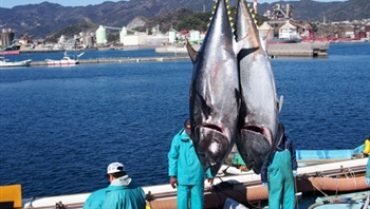 This causes the food to lose its weight and texture in the form of drip loss. This is a major issue for a lot of businesses because this leads to massive loss of inventory and reduction in product quality. However, through the process of Flash Freezing, we are not only able to prevent drip loss but also minimize cell wall degradation. 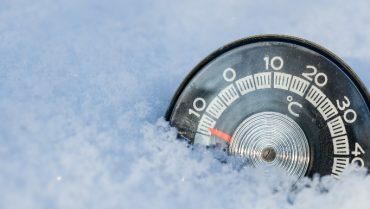 As such, it is imperative to consider the implications and impact of driploss on food production and the benefits a tunnel freezer can provide to help reduce it. In terms of energy efficiency, tunnel freezers have the ability to save more electricity due to their ductless structure. 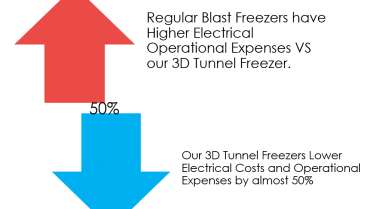 Our 3D Tunnel Freezers in fact boast between 30-50% increased energy saving capabilities. 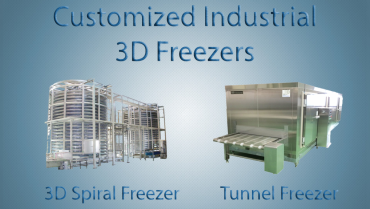 The 3D Tunnel Freezer is an advanced version of our 3D freezer line that has the same advanced freezing technology on a much larger scale to meet the growing demand of business professionals that they face with their growing customer base and increase production of their products. 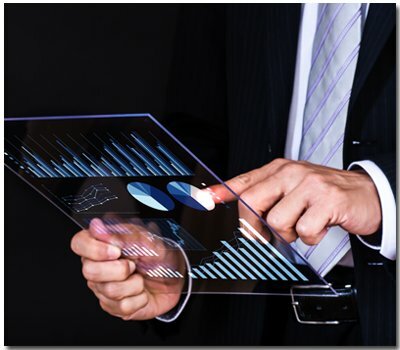 • Benefit of Continuous production with little labor costs! Most freezers in the market have short operating hours and have to be shut down a couple of hours. 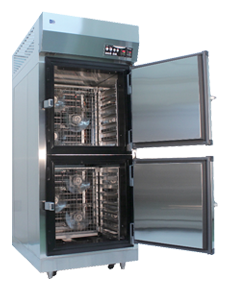 However, the 3D tunnel freezer is capable of running for upto 16 hours, non stop. 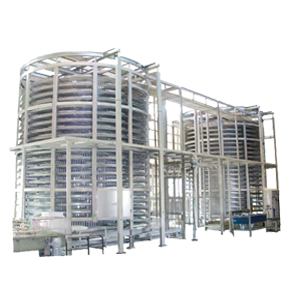 This greatly reduces downtime and helps make production much faster and business extremely efficient. Wrapping Up : What sets a Tunnel Freezer apart from the rest? 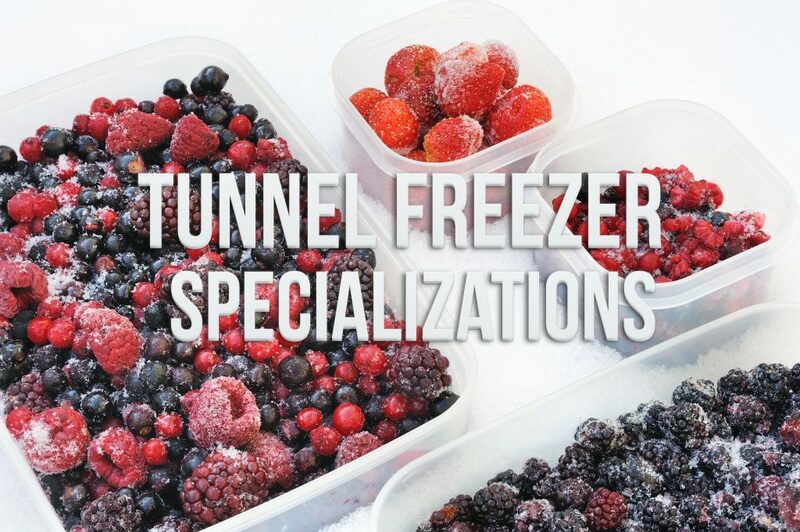 By implementing a tunnel freezer, businesses can choose to streamline their production, have longer operating times and even double or triple their production capabilities depending on the product. All the while saving on electrical expenses and preventing driploss. In addition to this, with the longer running hours, businesses have to shut down less often as they can maintain production without issue. 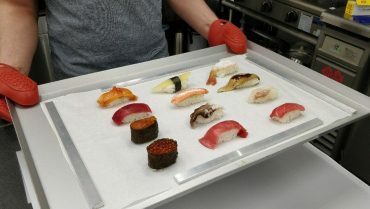 As a business owner, if you are looking for improving your product yield, while maintaining quality, texture, taste and maintaining inventory all year long, then look no further than the 3D Tunnel Freezer. If your requirements do not require tunnel freezer scales, then do feel free to check out our 3D Freezer Line of specialized Blast Freezers. If you would like to be part of the select few and want to make a noticeable impact in the field of your business, then look no further than our line of premium 3D blast freezers. Our services boast the best freezing technology Japan has to offer. Please do feel free to purchase our 3D Freezers to give your business and investment the boost it needs to push itself to the top of the market and show your customers what sets you apart. You can reach out to us via the Blue Mail Toggle or by visiting our contact page.